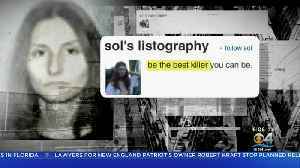 One News Page > News Videos > Who is Sol Pais? Sol Pais is an 18-year-old Florida woman. She is a senior at Miami High School and lives with her parents and sister. 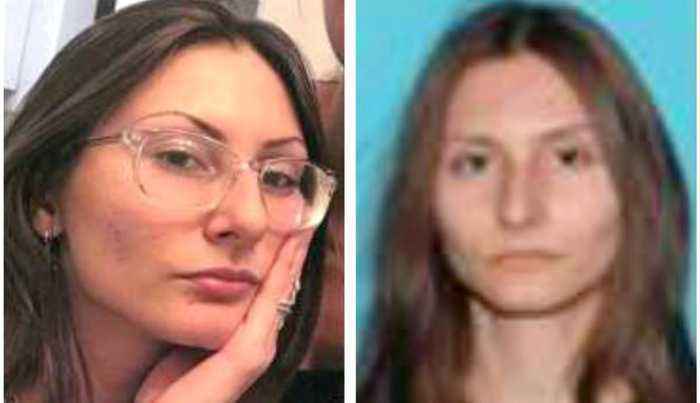 She is wanted by the FBI and at the center of a "massive manhunt" in Colorado. Pais is described as a "credible threat" to Denver-area schools just days before the 20th anniversary of the Columbine shooting. 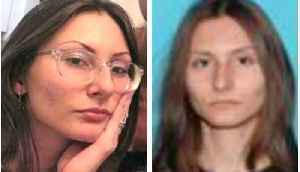 Pais is armed, dangerous, and "infatuated" with the Columbine shooting, according to local officials. 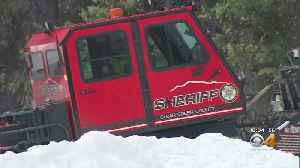 Pais was last seen near Columbine, in the foothills of Jefferson county, wearing a black t-shirt, camouflage pants, and black boots. 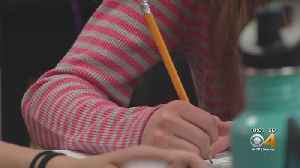 Schools welcomed back students after Wednesday's closure. 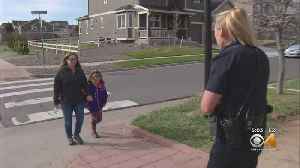 Rielle Creighton reports more than two dozen Colorado schools were locked down after Pais reportedly made threats just days before the 20th anniversary of the Columbine massacre. 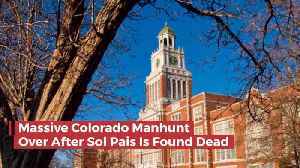 According to a report by Reuters, the Florida teenager who was 'infatuated' with the 1999 Columbine school massacre sparked a massive hunt for her this week appears to have kept an online journal..
After a massive manhunt along the Front Range and foothills west of Denver, Sol Pais was found dead by a self-inflicted gunshot wound Wednesday morning near the base of Mt. Evans, according to the FBI.. The woman behind the threat that closed hundreds of schools took her own life. The Florida teen bought a gun after landing at DIA.